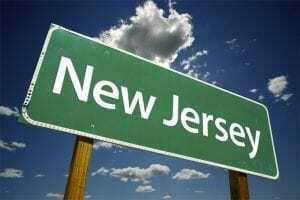 COSTLY delays that may have cost some punters a $1 million prize pool will be investigated by New Jersey gambling regulators this week. 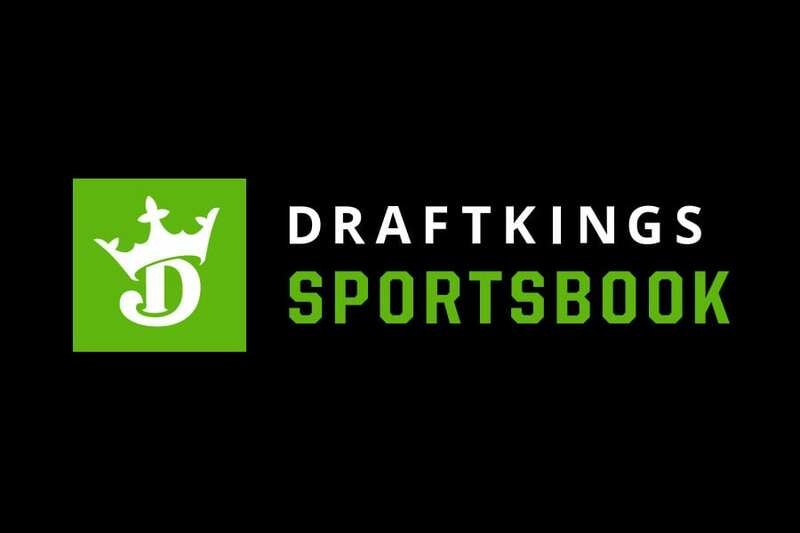 Competitors in a DraftKings sports betting tournament held over the weekend were unable to place bets on a specific NFL playoffs game, which cost them the chance to win the ultimate prize pool. 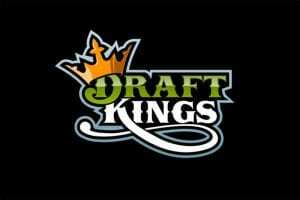 The DraftKings tournament was the first of its kind since New Jersey legalised sports betting last year. 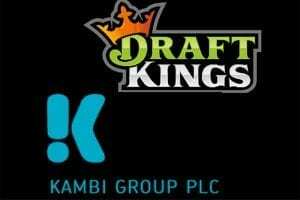 In a statement released yesterday, DraftKings moved to apologise to its customers and promised to learn from the teething problems. 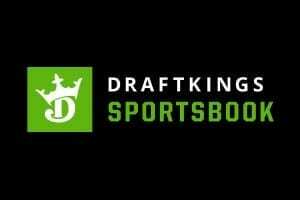 “We recognize that in the rules the scheduled end of betting coincided very closely to the finish of the of Patriots-Chargers game,” said DraftKings spokesman James Chisholm. The way the tournament worked, punters who had the biggest ‘bank’ in the space of one day were in the running to win the ultimate $1 million prize pool. Some punters who were unable to bet on the New England Patriots vs. San Diego Chargers NFL playoffs game were robbed of the opportunity to enhance their bank, while other punters were able to get their bets on and proceed further in the tournament. 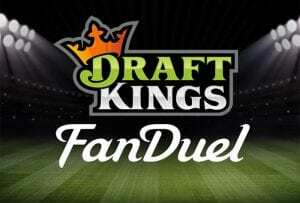 It appears that DraftKings was not alone in disappointing some customers over the weekend. 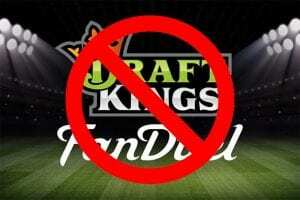 FanDuel’s smartphone app crashed during the NFL game between the New Orleans Saints and Philadelphia Eagles, meaning customers were unable to make live bets.